After spending most of her working life in the corporate world, crunching spreadsheets and numbers, Laura decided it was time to start doing something she was passionate about. Friends and family were often asking her for design and decorating advice. So when Laura took a few years off to raise some little people, she decided to get qualified and get back into the workforce doing something she loves. After receiving her Diploma in Professional Interior Design, 9th Avenue Interior Design and Home Staging was born. “honesty and kindness is classy”. 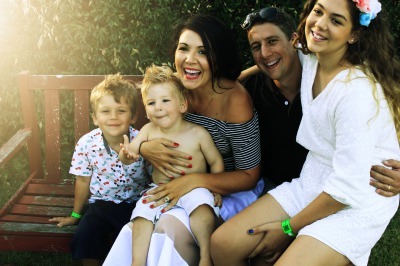 Laura, her husband Troy, with three beautiful children (Jayde, Max and Axel) reside in the riverside suburb of Karalee, Qld. 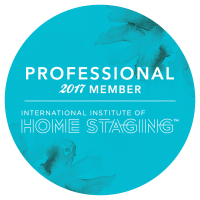 Laura is an accredited Interior Designer through The Interior Design Academy, a registered real estate agent, and is a Professional Member of the International Institute of Home Staging.